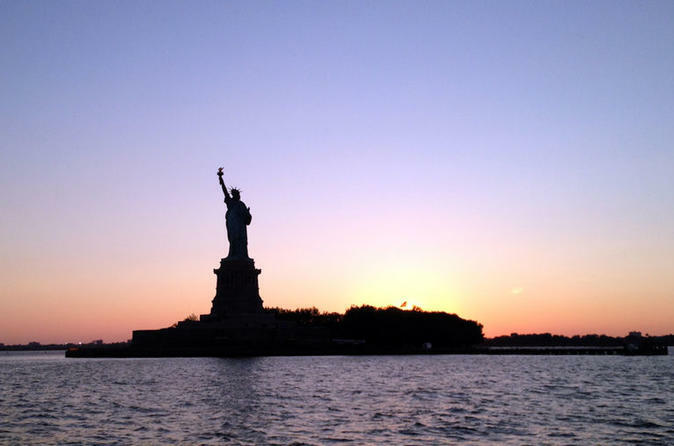 You'll enjoy dazzling skyline views of Manhattan on this 2-hour cruise. From the Statue of Liberty to the Brooklyn Bridge, New York's landmarks are especially memorable when lit up at night. Beverages, food and souvenirs are available for purchase on board. Book and save 16% compared to the local supplier's price for Friday, Saturday and Sunday sails in November!